Soft and chewy graham flavored cookies studded with chocolate and topped with toasted marshmallows. 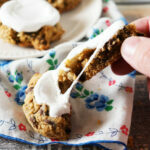 These s’more cookies are so much fun to make! 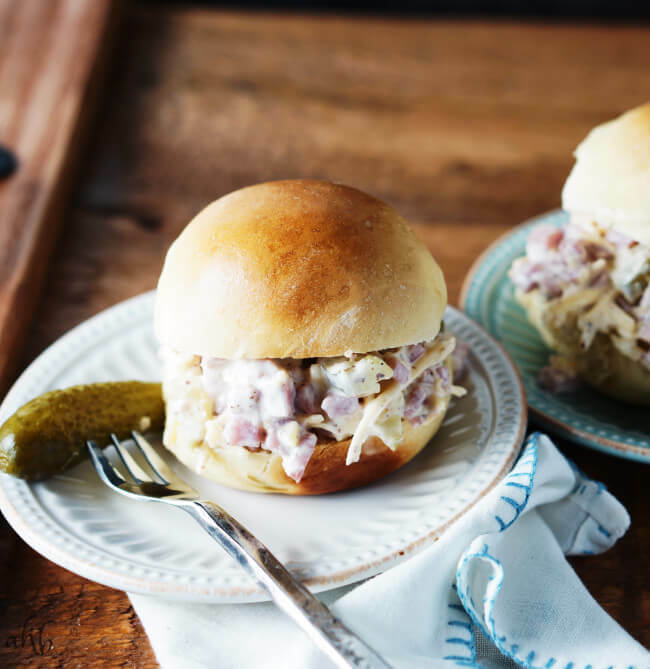 Perfect for bake sales, picnics, or days when your bonfire gets rained out. Who loves the flavors of s’mores, but is such a perfectionist that getting a s’more just right is an elusive battle with the campfire that usually ends with a flaming marshmallow? I fall somewhere between the two. To be honest, I really like s’mores but the thing that drives me nuts about them the most, is that I can’t eat a s’more without wearing half of it. 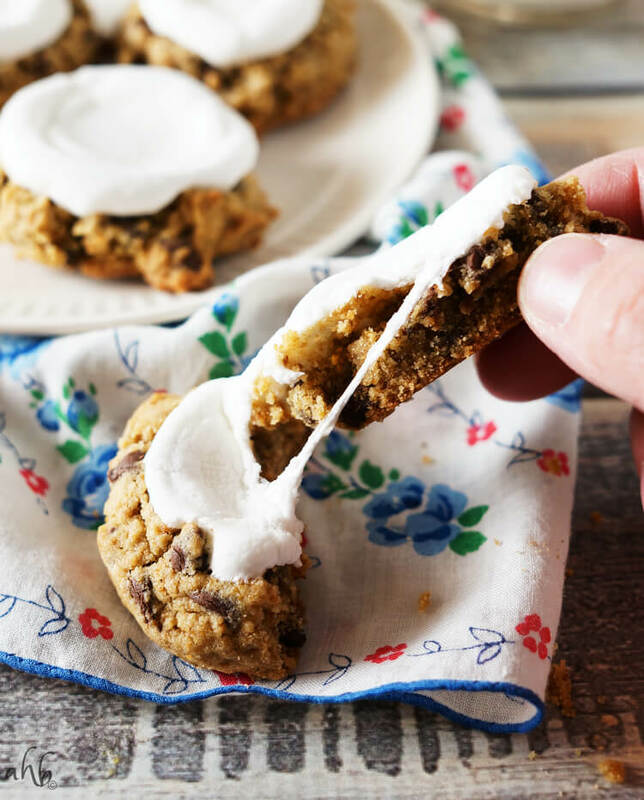 I love these s’more cookies because a) they taste just like a s’more b) they get just the right amount of toasty/ melty and c) I can eat them without smearing chocolate and marshmallow all over my hands and face. 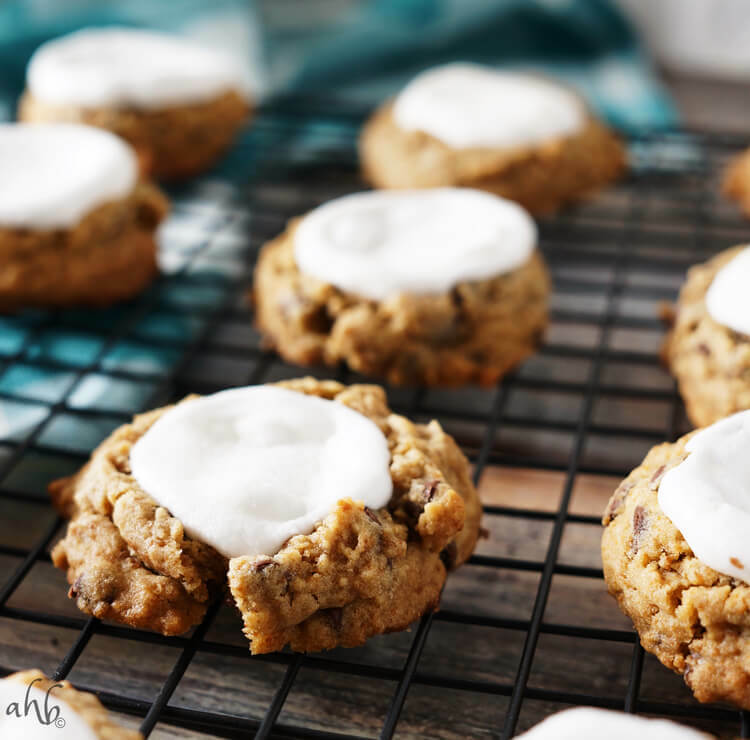 These cookies are soft and chewy, with a ton of graham flavor and chocolate in the cookie layer and then are topped with marshmallow before being toasted in the oven. Sometimes when I make these, I like to drizzle chocolate over the tops of the cookies for a pretty presentation but today I just left them plain. Soft and chewy graham flavored cookies studded with chocolate and topped with toasted marshmallows. Preheat the oven to 375 degrees and prepare two cookie sheets with silicone baking pads or parchment paper. 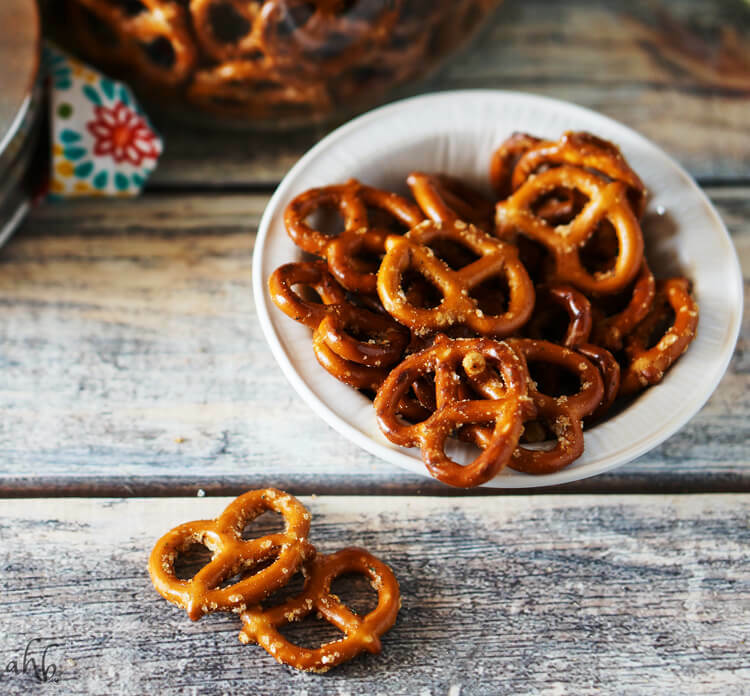 Whisk together the flour, graham cereal crumbs, baking soda, and salt and set aside. In a medium sized mixing bowl, cream together the butter and sugars until light and fluffy. Add the egg, cream, vanilla and beat well. Mix in the dry ingredients until the dough is well combined. Stir in the chocolate chips by hand. Using a cookie scoop, arrange the cookies on the baking sheet 2 inches apart and bake for 8-9 minutes or until golden brown. 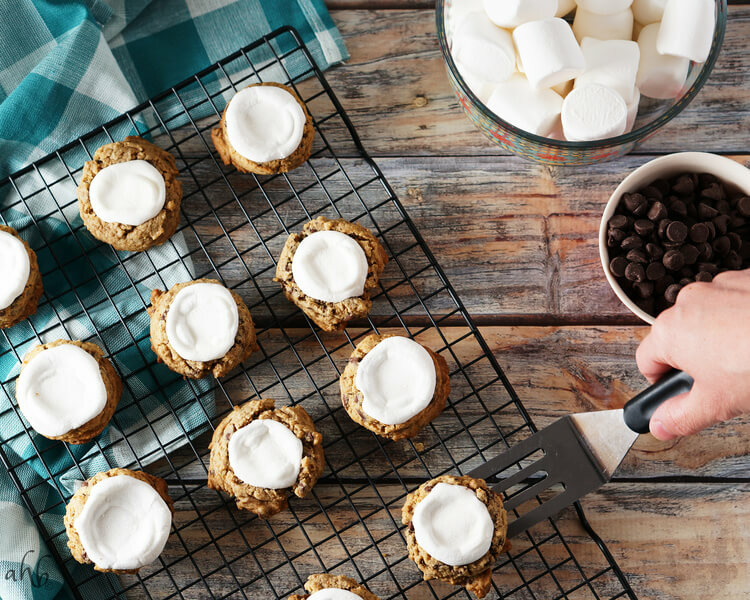 While the cookies bake, cut the large marshmallows in half with a pair of kitchen scissors. 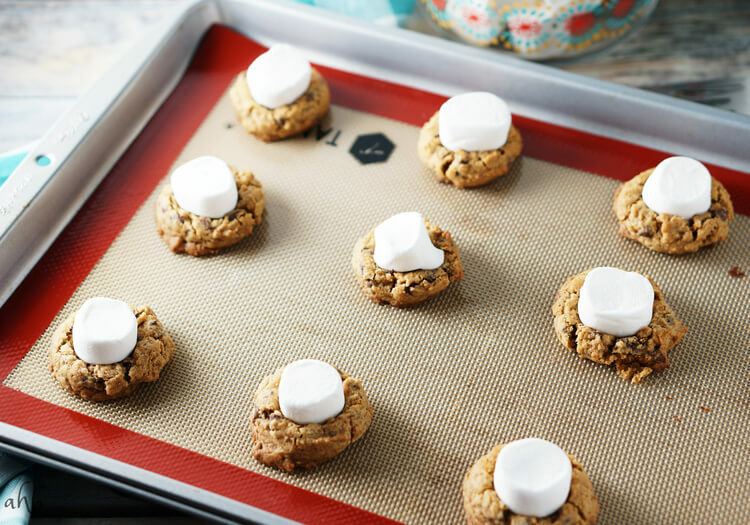 As soon as the cookies are baked, remove them from the oven and press one large marshmallow cut side down onto the top of each cookie. Place the cookies back into the oven for another 90 seconds to 2 minutes until the marshmallows are puffed and toasty. Remove from the oven and let cool. Drizzle with chocolate if desired.